Home is where the heart is. You’ve spent countless hours and bales of money to have a place of your very own. Now it’s time to make it everything you ever wanted your home to be. 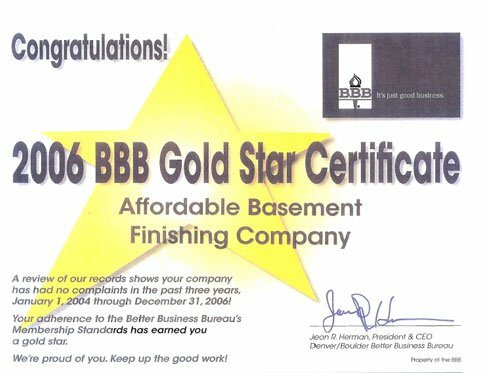 From kitchen to master bedroom, you’ve worked hard to ensure that you have a beautiful home but there is one more project that will tie it all together: that unfinished basement remodel. Basements are not just meant for extra storage or to house that old washing machine, they are entire floors filled with unlimited creative potential just waiting to be unlocked by your imagination. There are endless utility options and bountiful space for your friends and family to enjoy but who wants to hang out around concrete slabs and naked two-by-fours? No one! 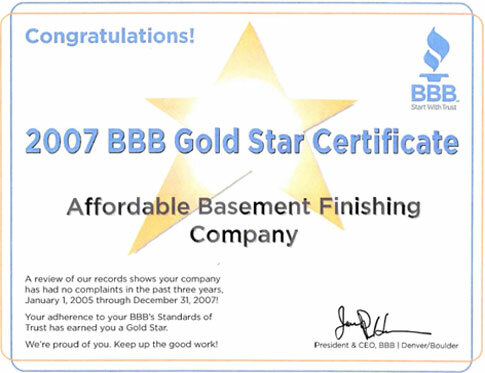 Just think of the immense pride you will feel as you walk your friends into that gorgeous remodeled basement. 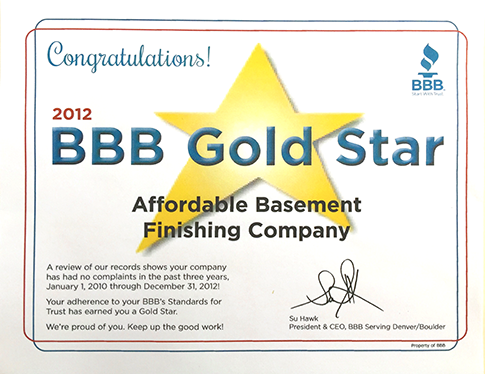 Looking To Start On Your Remodeled Or Finished Basement? Some people stop at just wanting an extra hang out space filled with a couple couches, coffee table, and television. If that is what you’re looking for, we can make it happen for you in a jiffy! 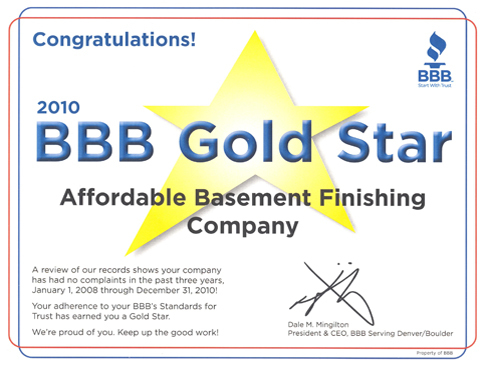 However, if you are making the investment to finish your basement, why not ponder all of the incredible possibilities that your basement has to offer? 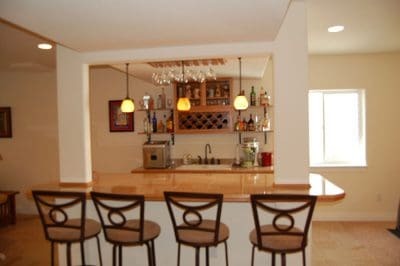 Imagine your buddies hanging out around your very own home pub complete with a beautifully carved cherry wood bar back covered with cherished bar memorabilia and marble bar top housing a kegerator filled with your favorite beer! Suddenly, you’re transported to historic London as you cheers your pals and fill your new basement with laughter. Think of your favorite neighbors all walking their families over to your house before the big game and congregating on your slick leather couches to catch the kick-off or laying down their Super Bowl foods on your long dining table. Your neighbor’s kid just dropped a hot wing on the floor?! No worries, just grab a rag and wipe it right off that beautiful finished wood flooring. The only question will be whether the neighborhood will be talking about the game or your killer basement later! 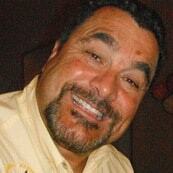 Your daughter is away at summer camp and little Jonny is staying at a friend’s house for the night. Yes, you finally have a chance at a date night with your partner! Dinner was delicious but that’s not what you’re really looking forward to. The two of you giggle as you make your way down the stairs with your glasses of wine, swing open the black double doors, and enter your favorite room in the house. The giant plush loveseat looks incredibly inviting as you pick up the remote and sink into the fluffy leather bliss. With a push of a button, the overhead lights dim and the velvet curtain draws back in front of you as your giant projector screen alights. You cue up the new romantic comedy your partner has been talking about and settle into your dream-like home theater. Maybe you are more of the gaming type? There will never be a question of where game night is again when your board game group files into your new remodeled basement and stares in wonder at the beautiful dark wood long table scattered with different game options. You take drink orders as your good friend Terry begrudgingly asks for a cocktail while stewing in utter envy. 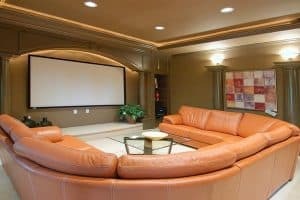 You drop back behind your bar, whip up a few cocktails, pour a couple beers, slide back to your table, and sit down at the head position; the king of your basement kingdom. As you can see, your options are only limited by your imagination. Rock climber? Yeah, we can build a perfect training wall scattered with challenging foot and hand holds that will carry your toned limbs up and under the inverted basement ceiling. Golfer? How about splitting off a long section and laying in a putting green or dropping down a screen for a driving simulator? 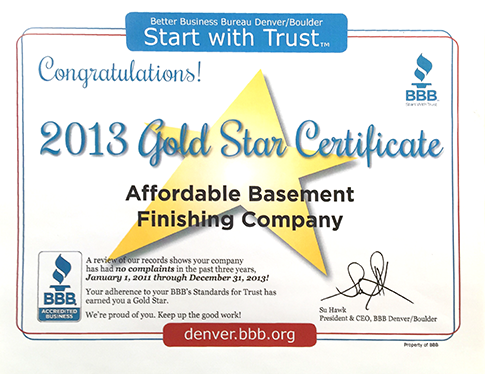 Do It Right And Hire Trained Professionals! 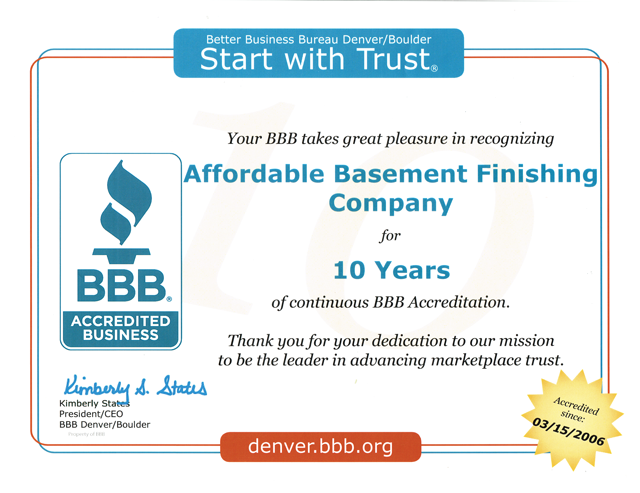 Our design team specializes in helping you discover that dream basement that has been marinating in your thoughts for years while our construction crews will bring it to fruition with minimal obstruction to your everyday life. 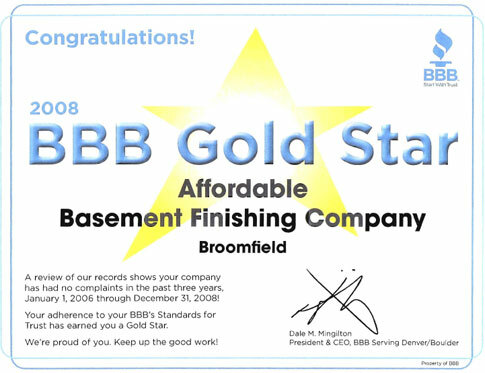 Affordable Basement Finishing sources only the best materials while keeping within your budget. 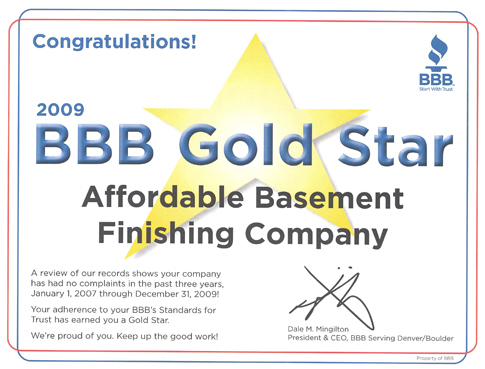 We pride ourselves on creating the best finished basements in and around Denver. 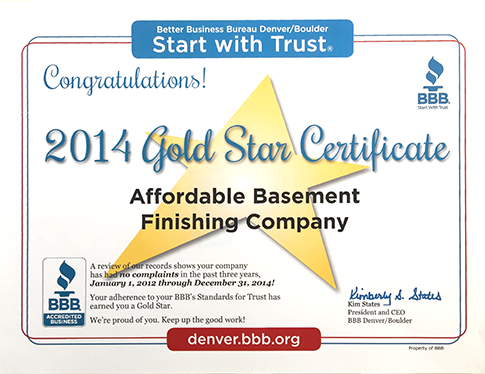 It’s never too late or too early to get rolling on that perfect basement to amaze your friends. Call us today and start your journey towards manifesting your favorite room in the house!